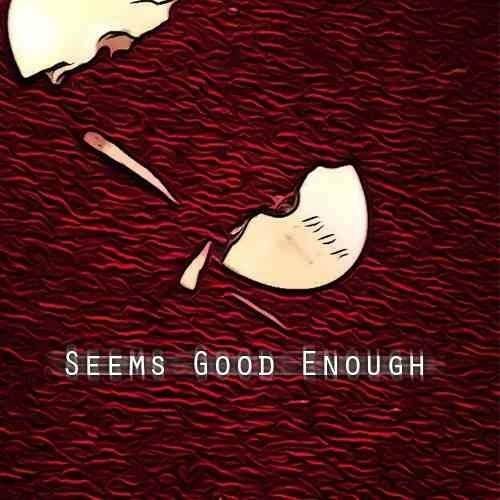 So as I was searching on the internet for new music to listen to, I stumble upon this new artist named Malachi and his first project titled Seems Good Enough. When I first listened to it, I felt like my body was floating on cloud 9. On my second play-through, I could feel the music rushing through my veins. Can’t believe that this is only the beginning. Just listen below, and get ready to experience the feeling of euphoria. This entry was posted in Hip Hop and tagged Malachi. Bookmark the permalink.